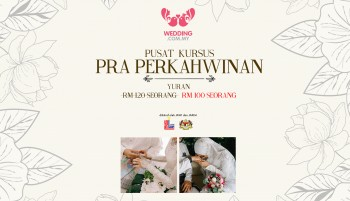 Upcoming bridal fairs & past event highlights in Malaysia. 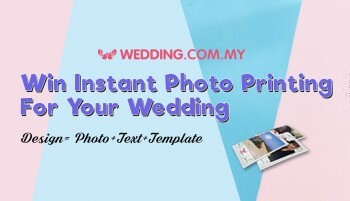 Win Instant Photo Printing worth RM800 For Your Wedding Reception! 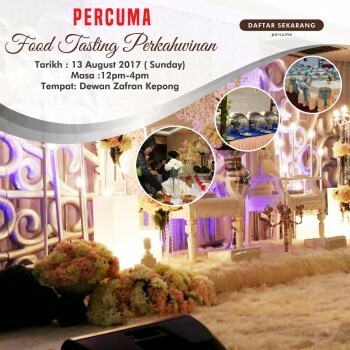 Venue: Solari Dutamas Publika Shopping Galleria. Venue: Shangri-La's Rasa Sayang Resort and Spa, Penang. 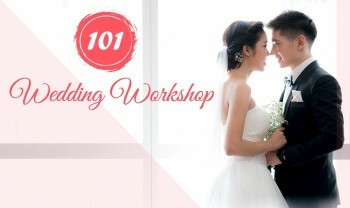 Organizer: Shangri-La's Rasa Sayang Resort and Spa,Penang and Golden Sands Resort, Penang.